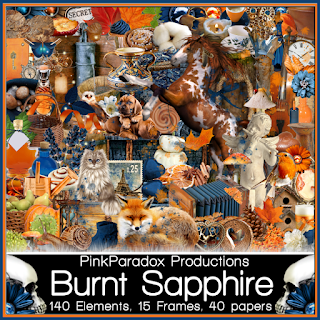 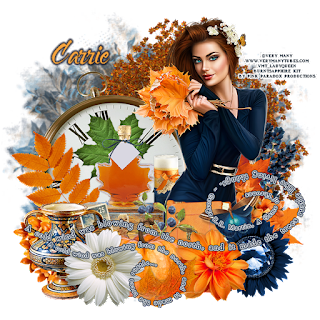 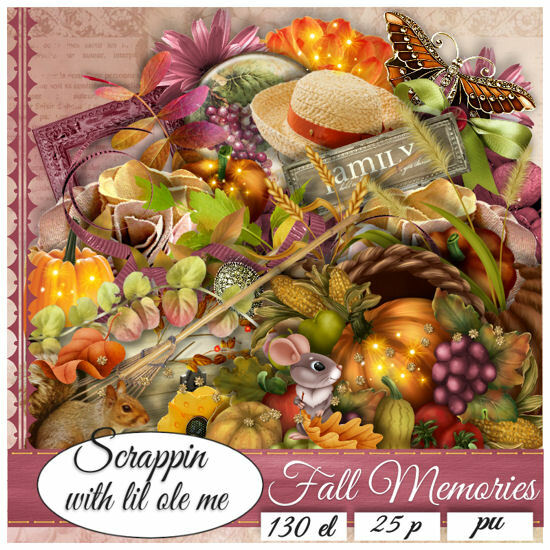 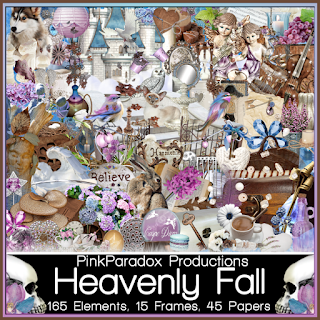 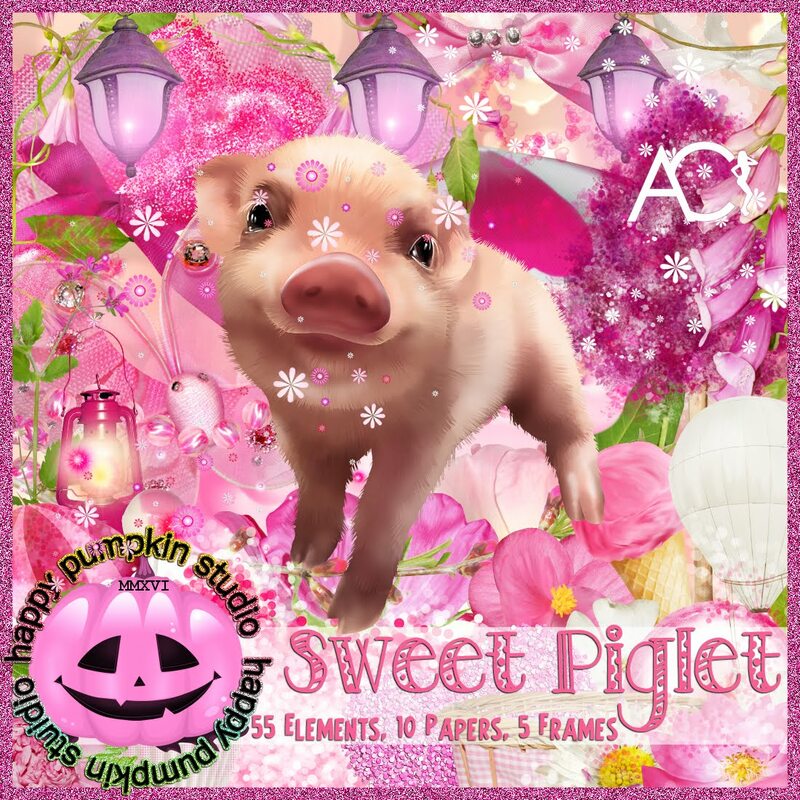 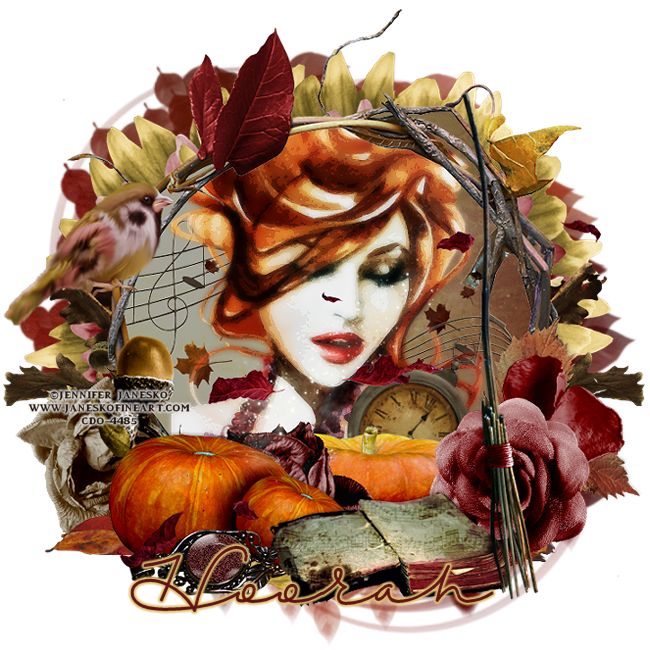 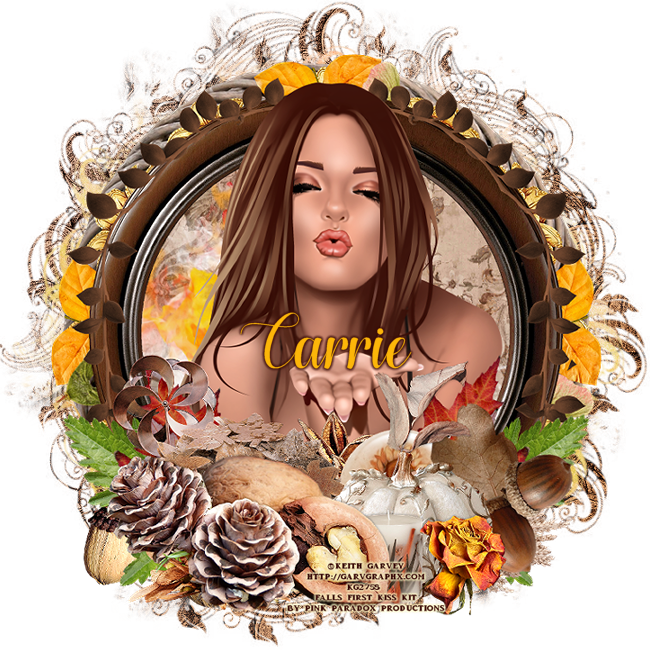 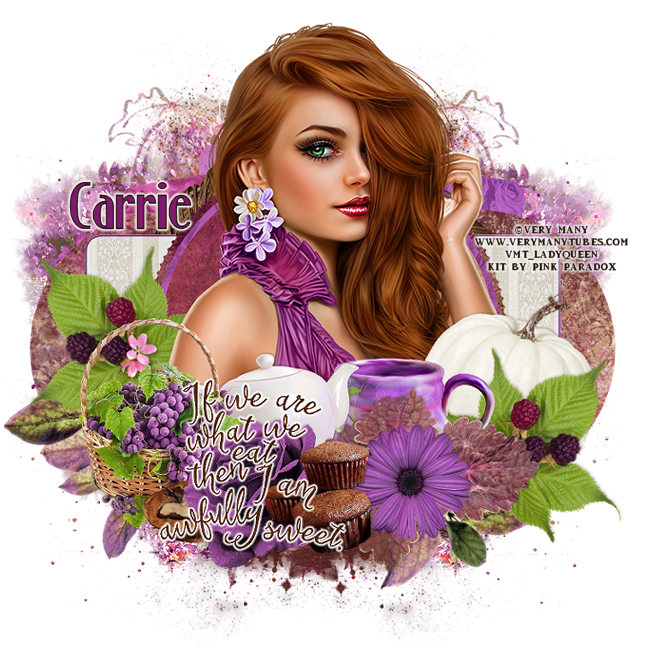 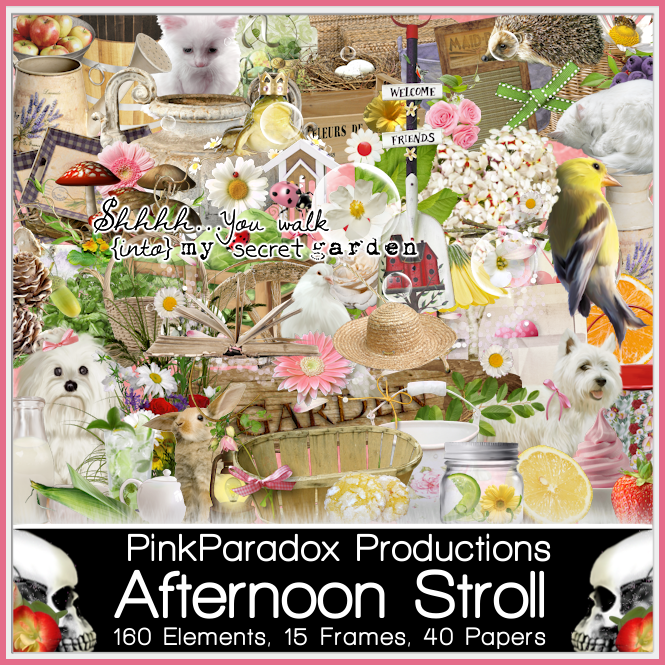 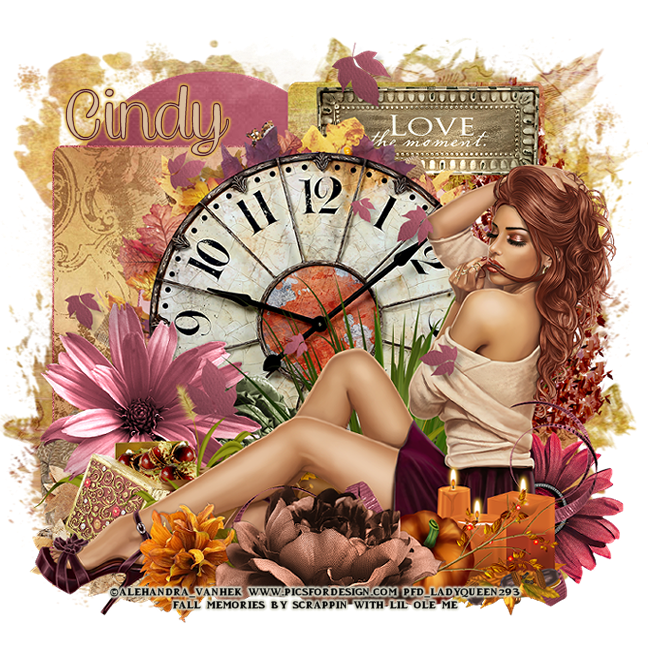 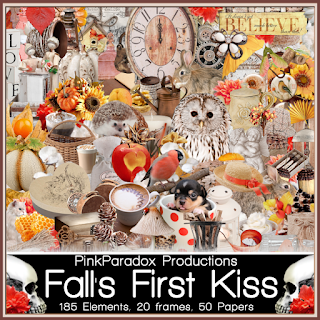 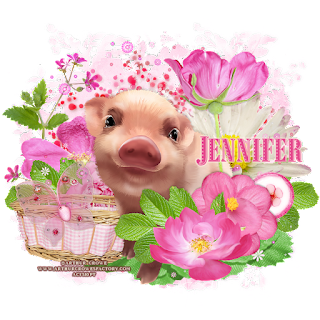 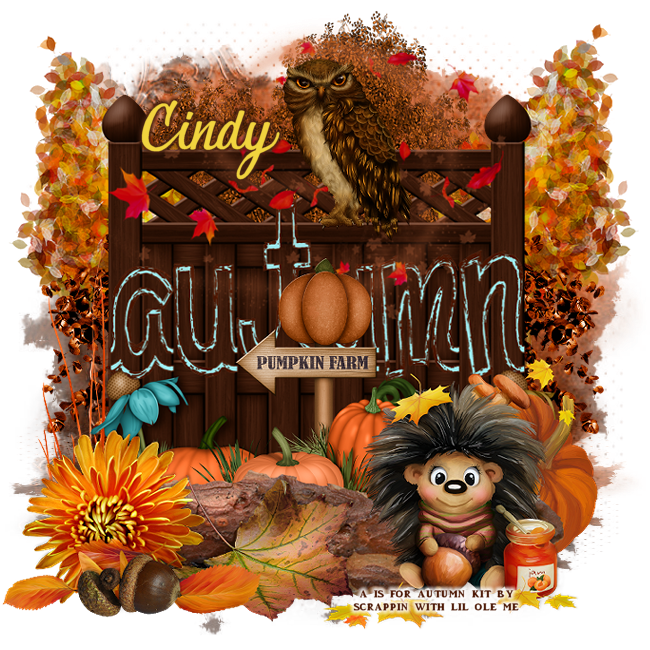 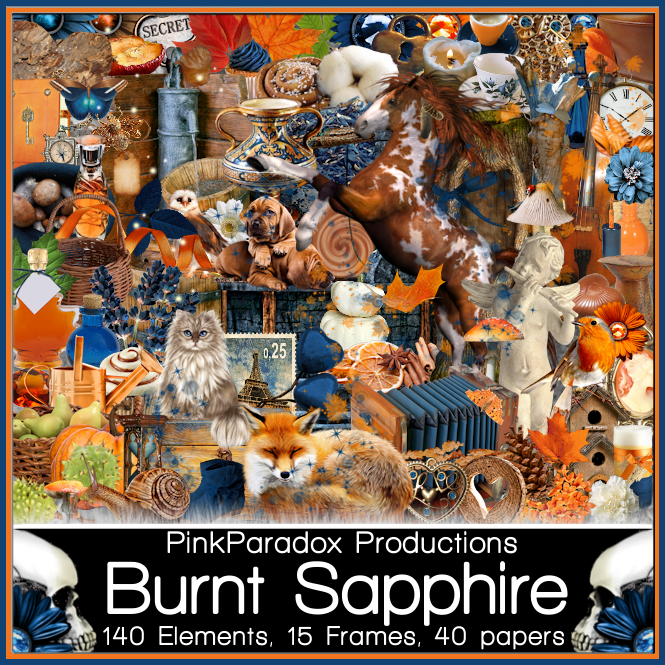 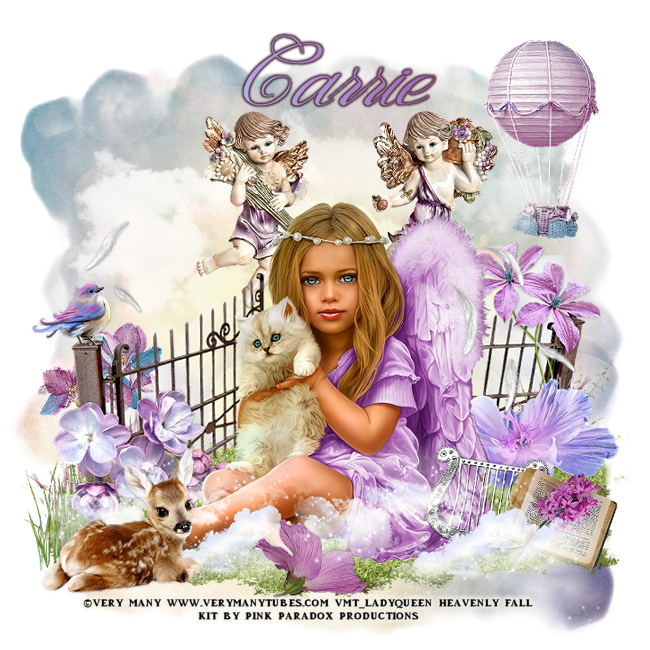 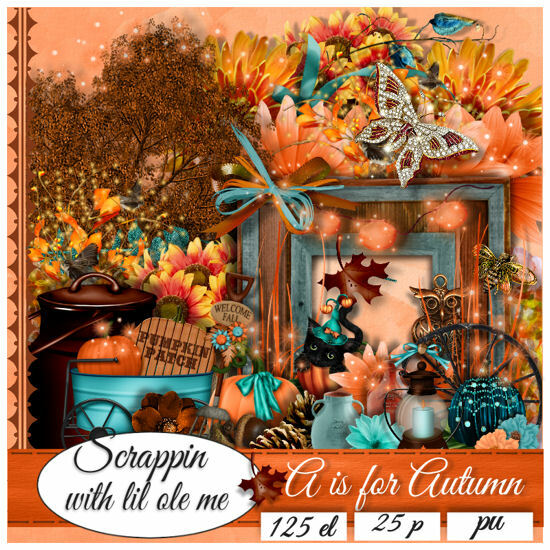 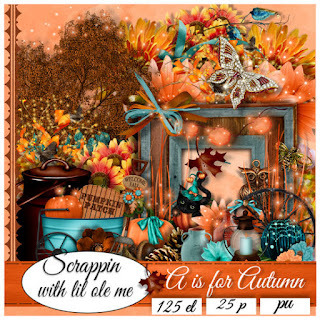 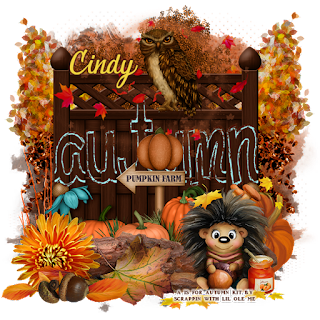 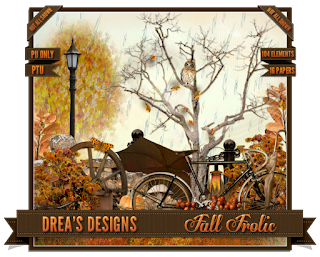 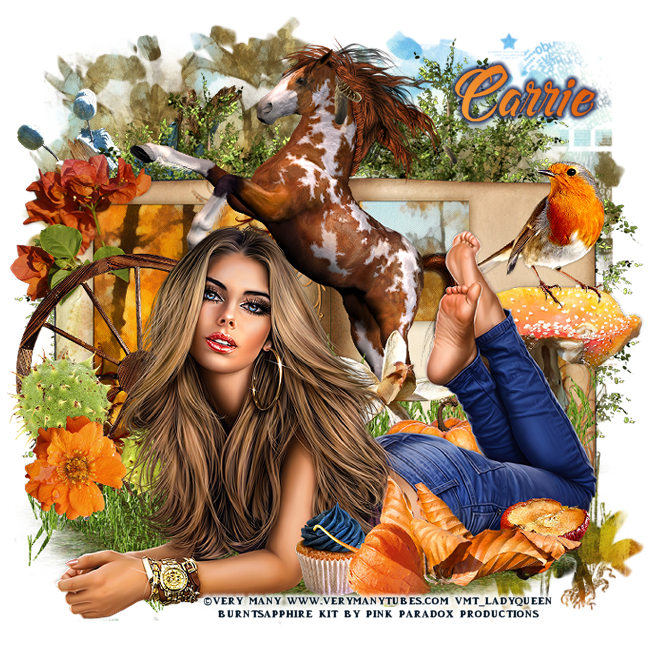 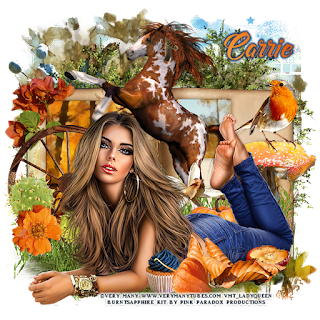 New Ct tags with this beautiful New fall kit Fall Memories by Scrappin With Lil Ole me , this kit is perfect for those Autumn/ Fall tags. 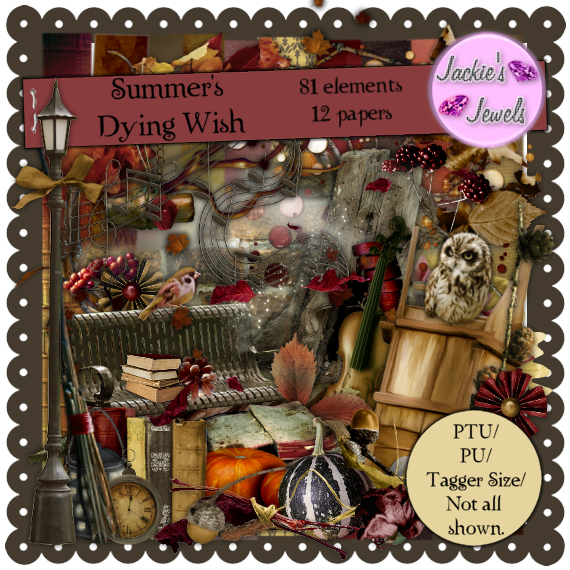 Summers Dying Wish this kit represents the last breath of Summer as Fall begins, filled with unique dark and soft elements for beautiful Autumn tags. 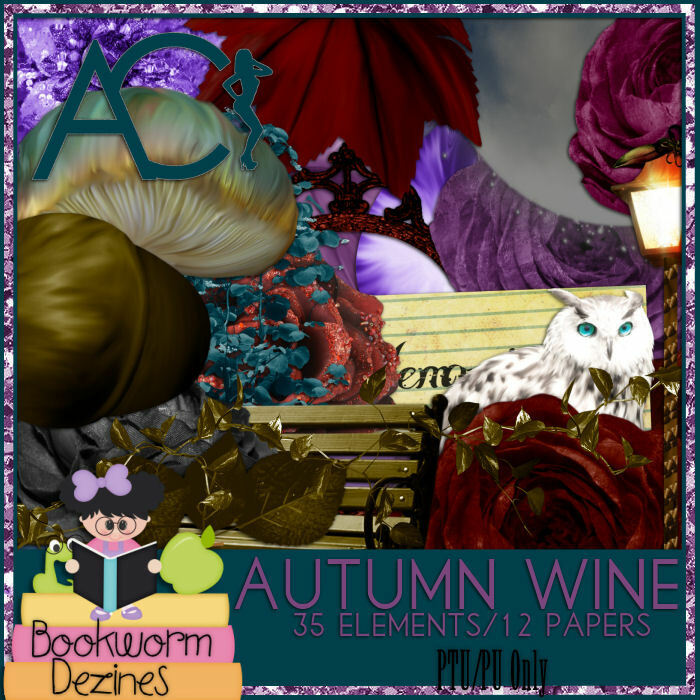 Autumn Wine and matching kit by Bookworm Dezine look for them HERE !